I met Arthur Ashe in the late 1970s, when I was 7 years old. He came to the little tennis club where I spent much of my childhood, Sportsmen’s Tennis Club in Dorchester, Massachusetts, because he was a man who needed to do more than just hit the ball well; he needed to give back to the world, and one of the many ways he attempted to do that was by trying to inspire the next generation of black players. I don’t recall what Ashe said the day he stood in the clubhouse and gave a speech to 50 of us juniors as we sat on the floor by his feet, but I’ll never forget his regal bearing. His poise and dignity said so much about who he was and who we could become. Ashe belongs on the Mount Rushmore of elite athletes who changed America — put him alongside Muhammad Ali, Jackie Robinson and Billie Jean King. 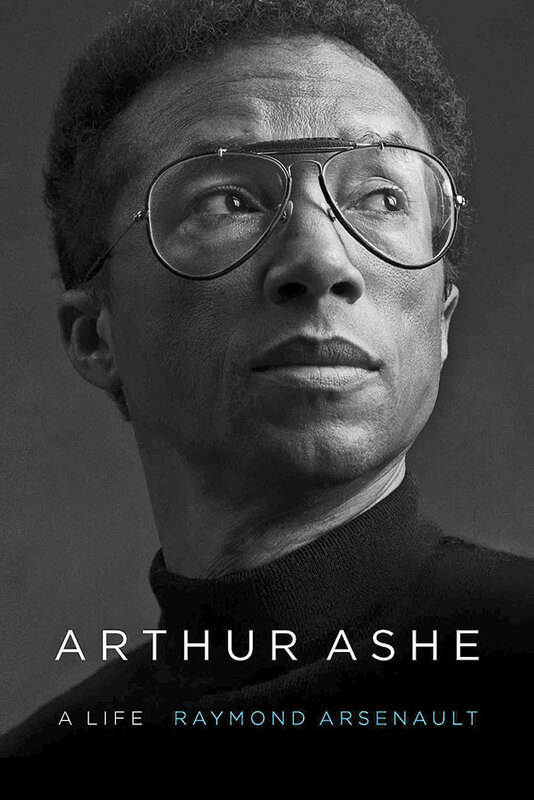 Ashe’s journey from motherless child — she died during a pregnancy when he was 6 — to world-famous, Wimbledon-winning public intellectual, to a man dying of Aids in 1993 at the age of 49, is detailed in an exhaustive new biography by the historian Raymond Arsenault called Arthur Ashe: A Life. For those who have long admired Ashe, this close look at his life offers even more evidence that he was more than a great player, he was an extraordinary person. He began playing seriously in Virginia in the 1950s, moulded primarily by the legendary coach Dr Robert Johnson, who taught Ashe the same turn-the-other-cheek philosophy that Jackie Robinson used while breaking into baseball. “He preached subservience,” Johnson’s biographer wrote. He instructed his players “never to argue with the umpire, to pick up the balls and give them to the opponent when changing sides. He insisted that balls hit close to the line be called in favour of the opponent, even if the call is incorrect.” This, at a time when Emmett Till’s 1955 murder was fresh in the collective mind. His death inspired many to resist more forcefully, but many other blacks felt the safest course was to mollify whites. This strategy helped Ashe get into tournaments — and on the court he fought in a way that made it clear blacks could compete with whites. To Dr Johnson and others like him — including Jim Smith, who started my club, Sportsmen’s — tennis was part of a mission to prove blacks were equal with whites. To them, mastering tennis and playing it better than most white people would help destroy notions of inherent white superiority. But in order to get into tournaments at whites-only clubs, they had to behave impeccably. Thus Ashe became the paragon of what we now call respectability politics: He presented himself in a way meant to not make white people uncomfortable, no matter what. Ashe was called an Uncle Tom throughout his life, but the term was undeserved. In the early 1970s he gained global stature as the world’s best-known black tennis player and realised that he must use his platform to help other black people. “He had both the opportunity and responsibility,” Arsenault writes, “to use his talent and position for a higher purpose than fame or personal gain.” And so the young man who was trained to never argue became outspoken about civil rights as an athlete-activist. He was most passionate about battling apartheid. 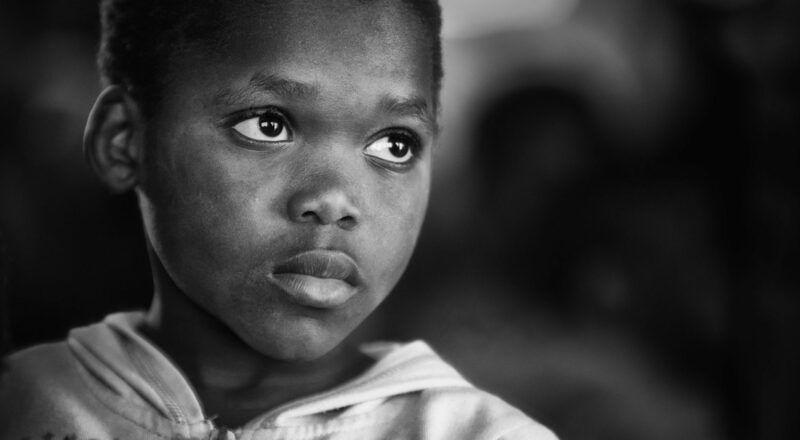 Throughout the 1970s and 1980s Ashe worked to end the immoral policy of racial segregation in South Africa, a cause he gravitated to in part because it seemed less challenging for Americans to accept. “I was too confused about what was going on among the leaders of black America, especially the younger leaders, to know precisely where to tread,” Ashe once said. “South Africa was a clearer issue, and I turned to it almost with relief.” But he would find apartheid to be as complex as any American issue. In 1980 Ashe retired after thriving in an era when on-court behaviour was starting to get out of control, thanks to men like Ilie Nastase, Jimmy Connors and John McEnroe. Because of them, his reputation for sportsmanship and gentlemanly composure stood out. That reputation played a large part in his selection as America’s Davis Cup captain. He oversaw a team led by McEnroe, who was earning his Superbrat nickname and would send Ashe into one of the most turbulent moments of his career. In 1981, in Cincinnati, the Americans were playing against a strong Argentine team when McEnroe — who’d already embarrassed Ashe in other matches — got into a war of words with the great Jose Luis Clerc and loudly cursed at him for all to hear. Ashe said: “I thought I might punch John. I have never punched anyone in my life, but I was truly on the brink of hitting him.” Yet the consummate sportsman went light on McEnroe, giving him just a stern warning. Some, at the time, felt Ashe had compromised his principles to placate his best player, but there was something deeper going on. The two men were opposites, but Ashe, who’d had it in him since childhood that he had to behave perfectly on the court, also had a sort of envy of McEnroe’s way. Later in life Ashe wrote: “Far from seeing John as an alien, I think I may have known him as a reflection of an intimate part of myself. This sense of McEnroe as embodying feelings I could only repress, or as a kind of darker angel to my own tightly restrained spirit, may explain why I always hesitated to interfere with his rages even when he was excessive. At some level John was expressing my own rage, as I could never express it; and I perhaps was even grateful to him for doing so.” He also once remarked, “I’ve got to admit that for a long time I’ve had this urge to walk out on Centre Court at Wimbledon and for just one match act like McEnroe.” That said, he knew McEnroe would not have been able to act like that if he were black. Arthur Ashe: A Life is among the best books about tennis I’ve ever read — it’s a deep, detailed, thoughtful chronicle of one of the country’s best and most important players. I wanted to hear more, though, about Ashe’s game and what sort of player he was on the court. And the author (whose previous books include Freedom Riders) is on thin ice when he suggests that Ashe was more popular among whites than blacks. Among blacks who love tennis, Ashe remains a god to this day. It’s inspiring to read about Ashe growing up to become a political figure on his own terms, every bit as political as Ali, even as he employed the measured tones of a diplomat rather than the bombastic tones of a revolutionary. In many ways, Ashe, more than Ali, is the spiritual father of Colin Kaepernick, the seminal athlete-activist of today. Kaepernick’s protest — both his kneeling and his public persona over these last two years — has been calm and dignified in a way Ashe would have respected. Ashe is the kind of man we can hope our children grow up to be like — worldly, smart, cool, thoughtful, politically engaged — which is why my parents made sure I got to meet him all those years ago. Next PostNext Trump’s false claims about Puerto Rico are insulting. But they reveal a deeper truth.